Join us for a birding trip to the Douglas Lake area to see grassland and wetland birds. 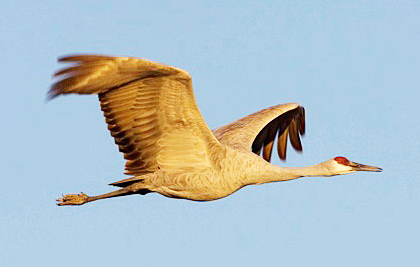 The fall migration is underway and we hope to see many grassland specialties, waterfowl and those wonderful Sandhill Cranes. It promises to be crisp, warm fall weather. Sunday Sep. 16th. Meet at the Merritt Civic Centre parking lot at 8 AM to carpool; we plan to be back around 3 PM. Bring lunch, binoculars, field guide, spotting scope and warm clothes (it could be windy). We will have a couple of spotting scopes on hand.